Having a first-rate workspace can increase your productivity and happiness overall; the wrong desk can make your workdays seem longer and more dismal. Comfort is essential when you spend hours in a single position. 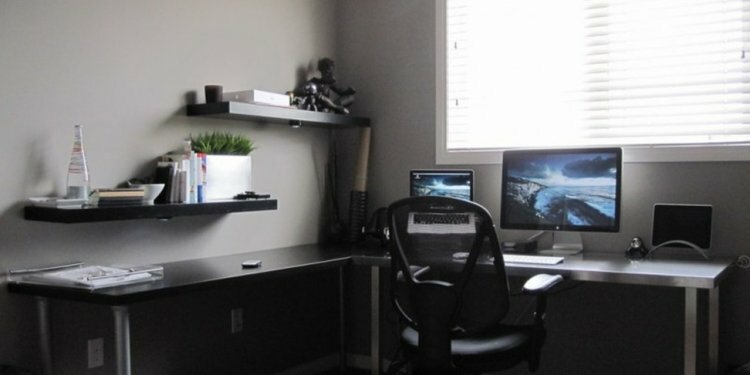 So, if you are in the market for a new desk, take a look at our reviews of several of the best available, and choose one that is perfect for your needs.